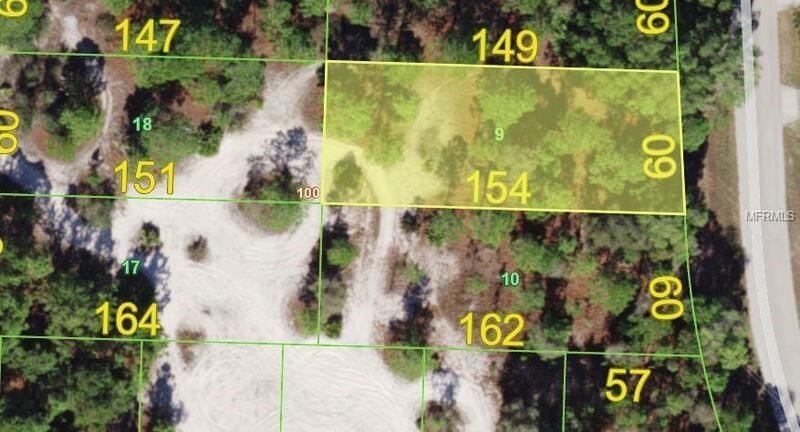 Beautiful, large lot in Tropical Gulf Acres. Build your dream home or investment property. Nice lot not in a flood zone and power runs by.